Hey Friends! Fall has finally arrived. 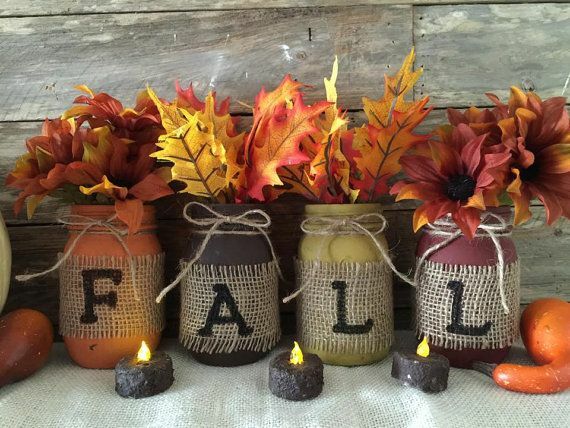 The leaves are changing (and falling), the chilly weather is upon us, and everyone is starting to prepare for the upcoming holiday season. The same is true with us at Tease. We have some really exciting changes coming as well. 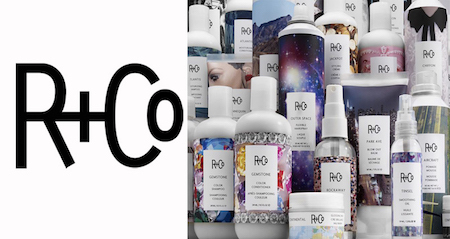 We are super excited to announce that we will soon be offering R+Co products at our salon. Whether your hair is fine, thick or curly, – dry, damaged or oily, R+Co’s got you covered. With a complete line of shampoos, conditioners, styling and finishing products, there’s something for everyone. We are also starting to get our holiday shipments in. We have lots of great stuff that we soon will be stocking our shelves with so YOU can stuff your stocking with them! 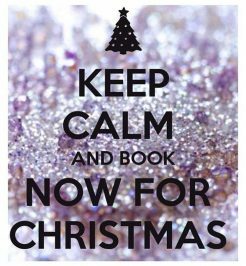 We started booking them since early September and we are extremely limited on openings now. You may get lucky, but some of you may not be able to get in with your stylist of choice. Call us NOW if you need to get in and we can let you know what open spots we have left. 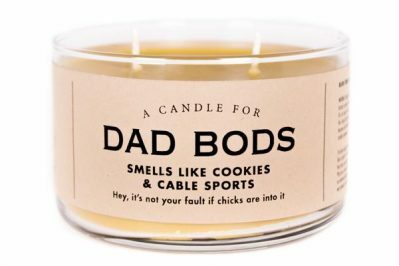 For those of you who like our Whiskey River candles, we have a treat for you. 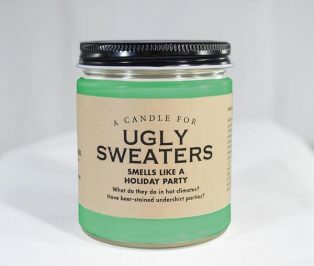 They have come out with some really fun Holiday themed candles, and they are hilarious! We are selling them for just $10 bucks! They make a great stocking stuffer gift…plus you will definitely make someone laugh too! We also have another NEW round of our regular Whiskey River candles. We will be stocking our shelves with all of them very soon.